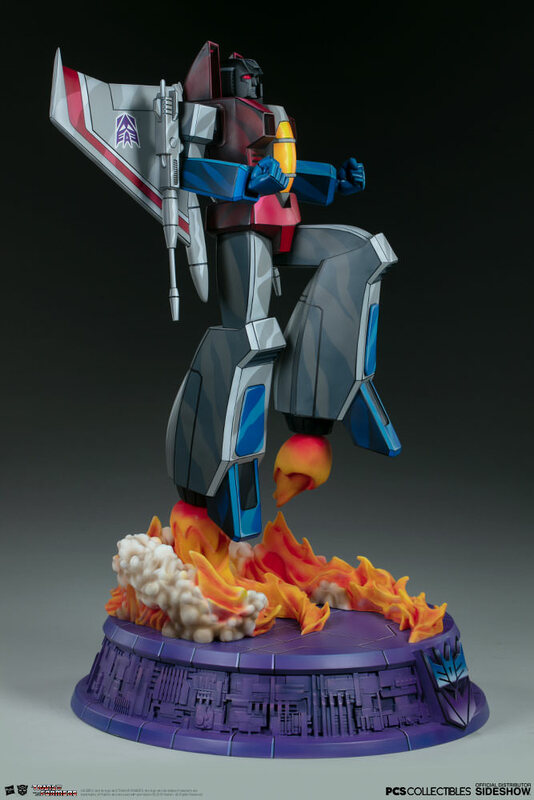 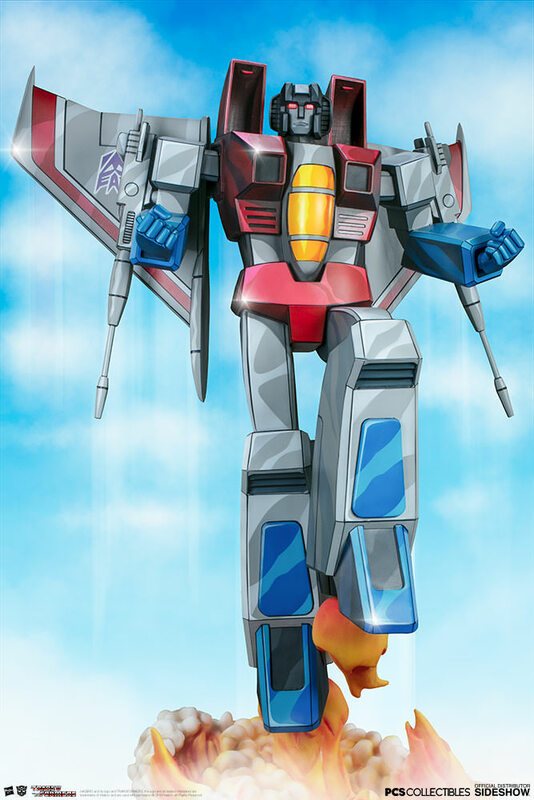 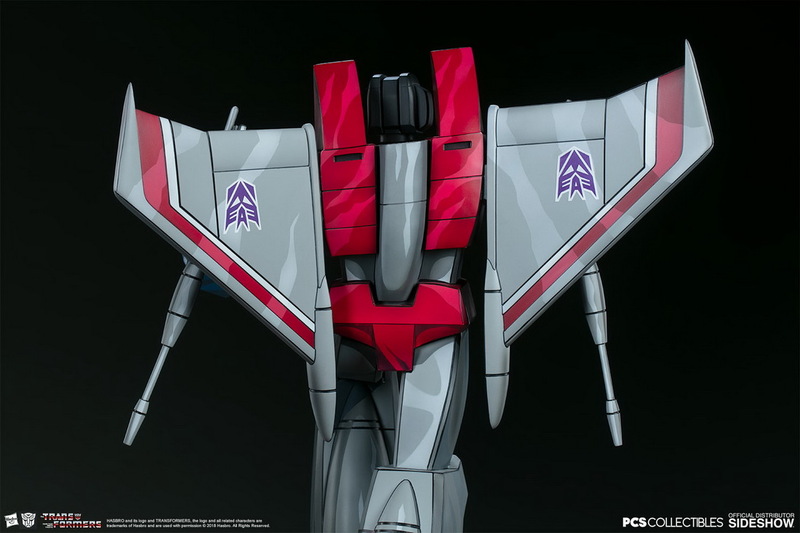 PCS：26.5寸 变形金刚G1动画涂装 - Starscream/红蜘蛛/星星叫（904094）兵人在线 - Powered by Discuz! 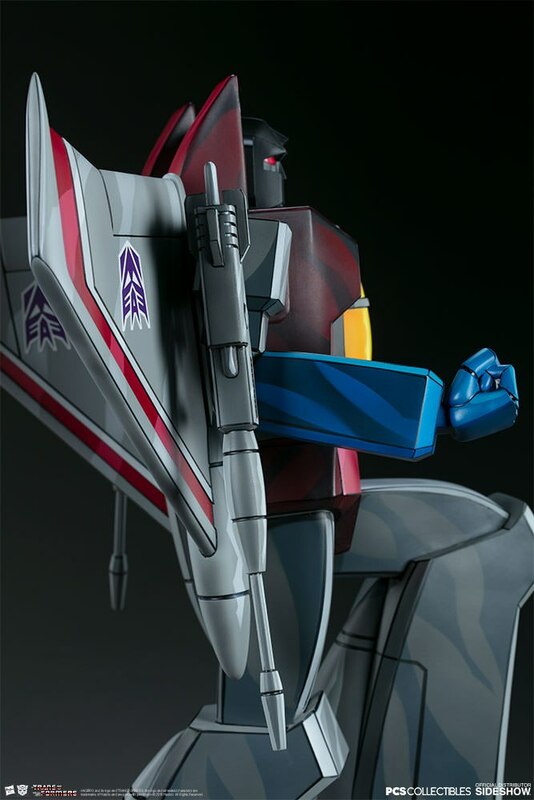 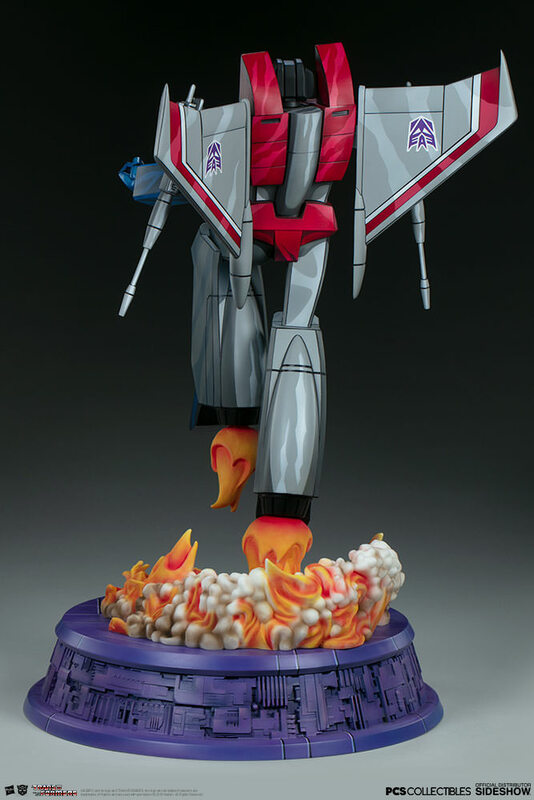 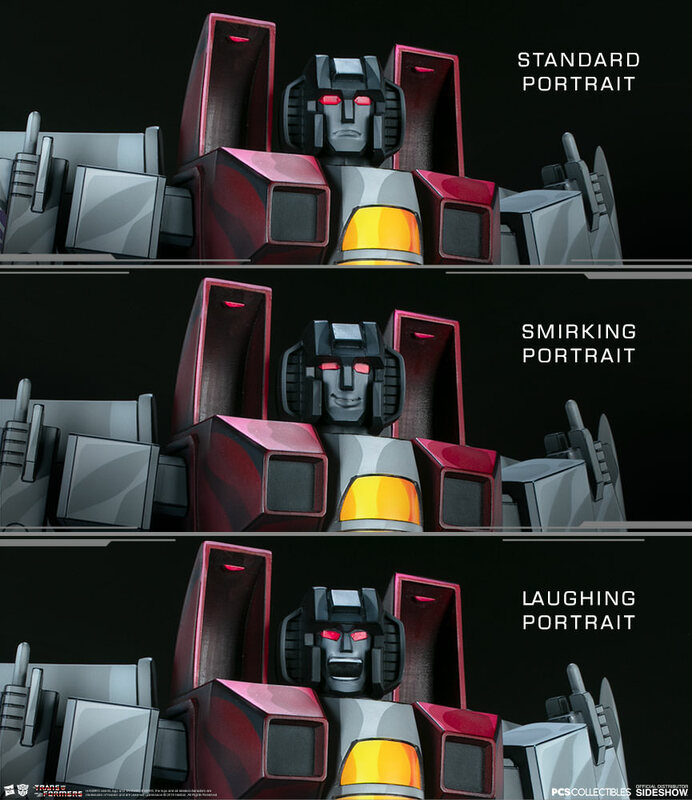 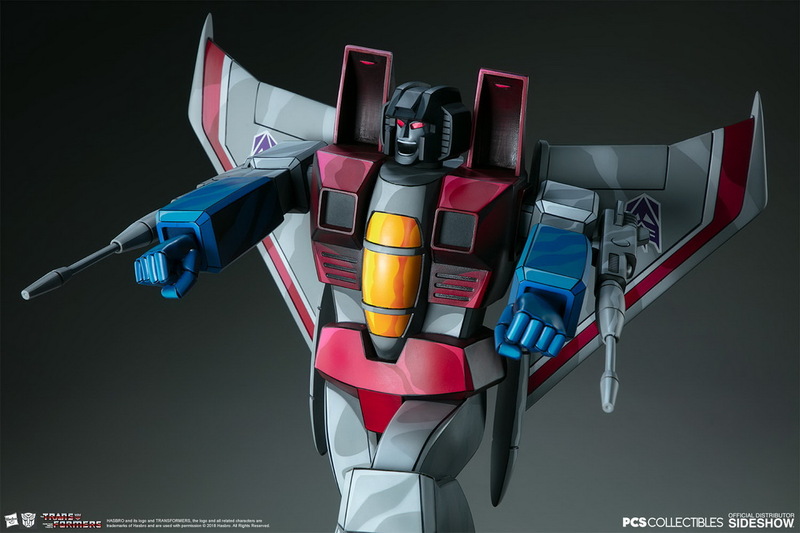 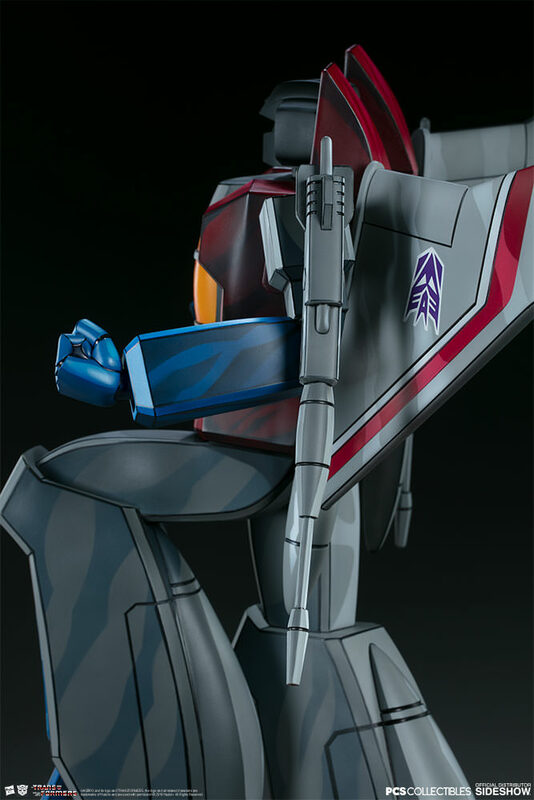 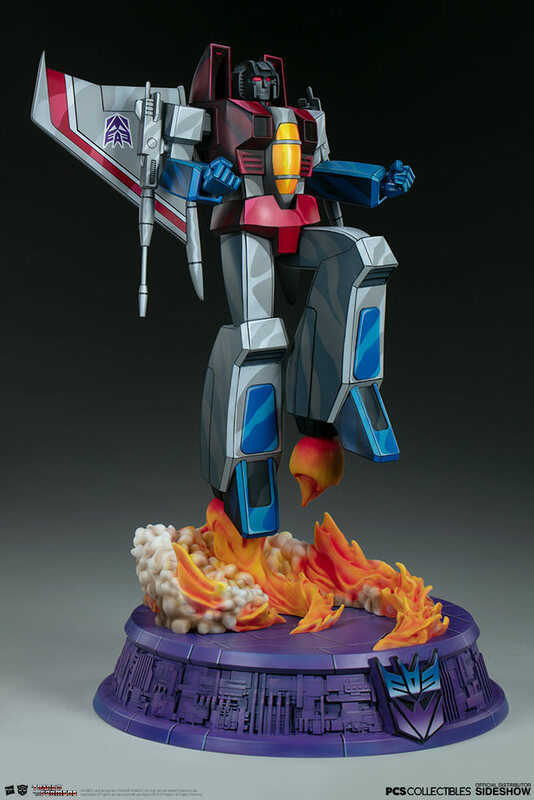 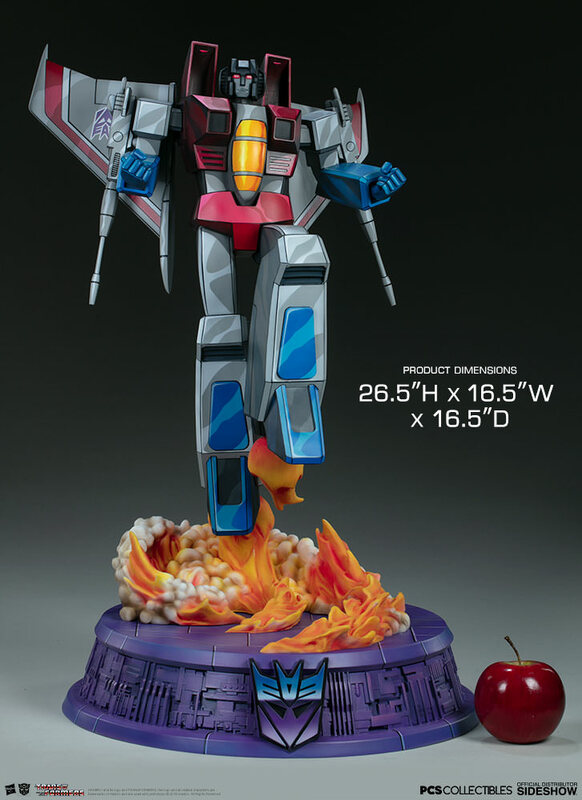 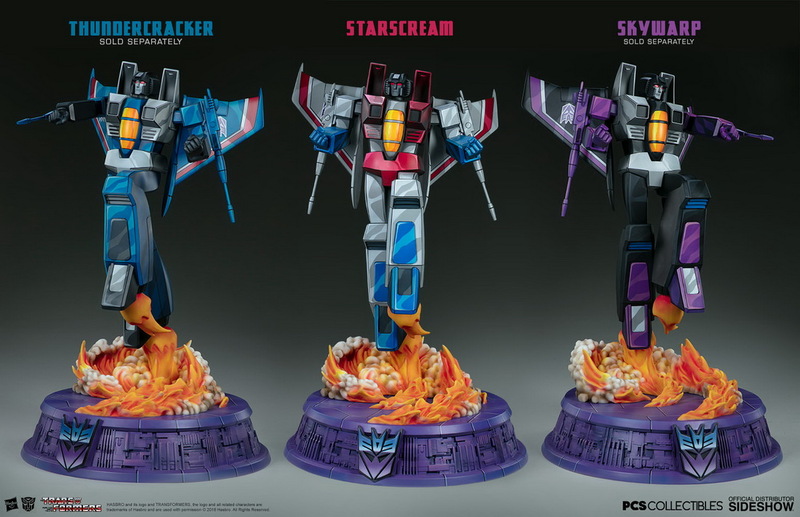 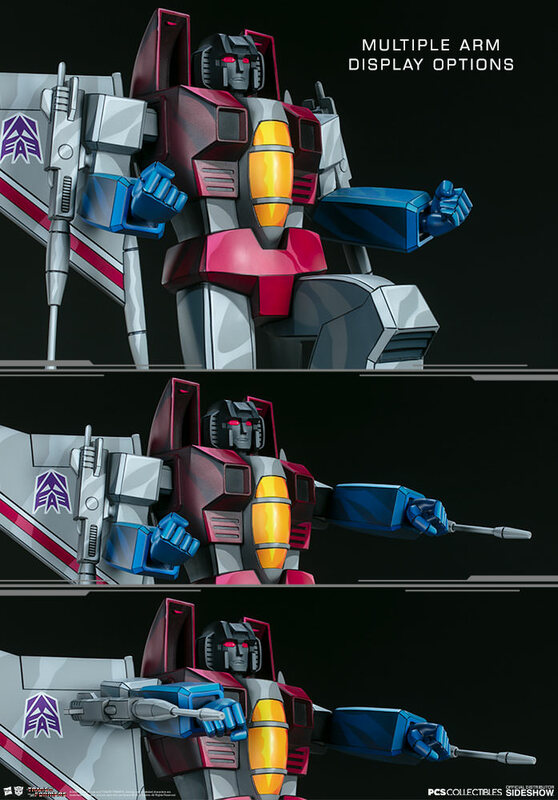 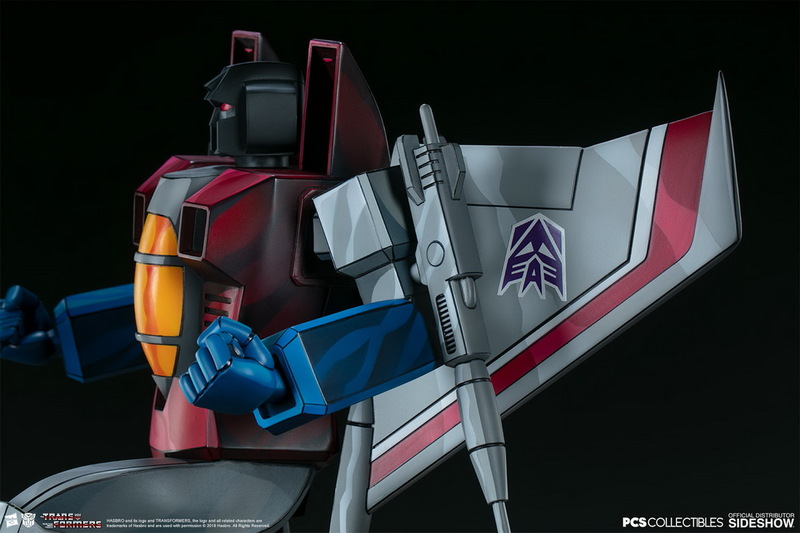 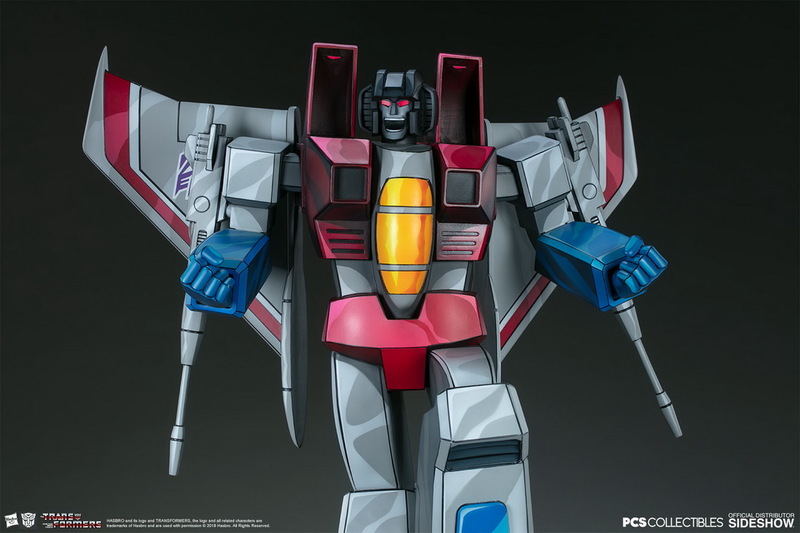 The Starscream G1 Museum Scale Statue also comes with a number of exciting swap-out features, including a total of three interchangeable portraits- one standard portrait, a smirking portrait, and a maniacally laughing portrait. 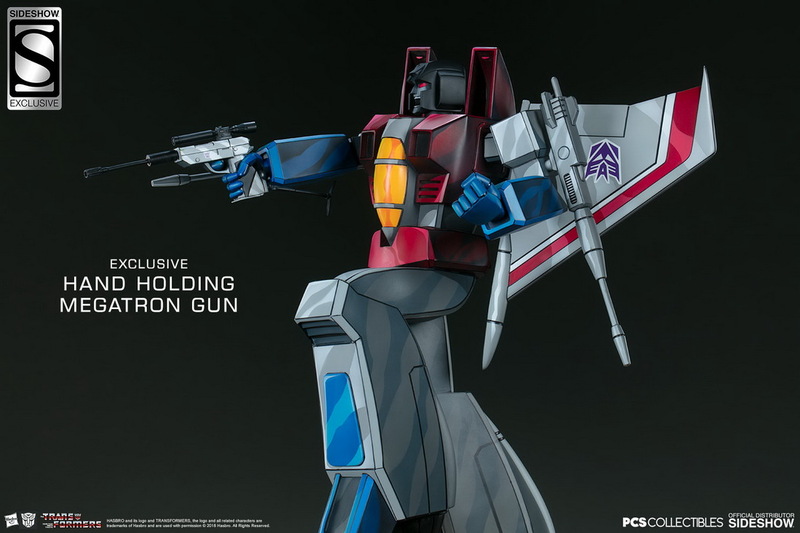 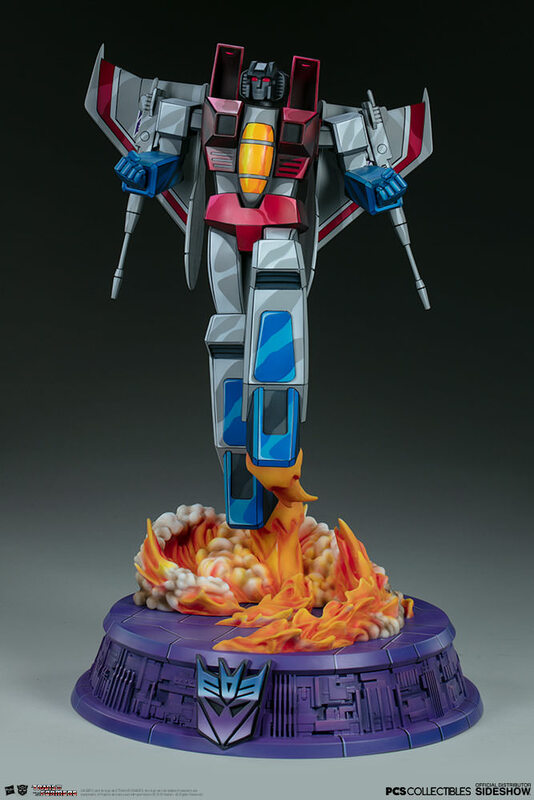 The statue also features two pairs of arms- one pair of closed fist arms and one pair of rocket-aiming arms, so you can transform Starscream and craft your ultimate Transformers display! 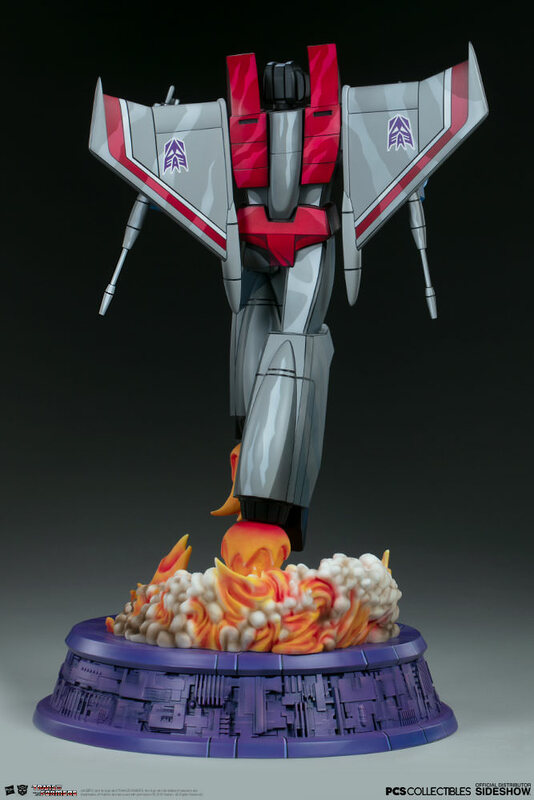 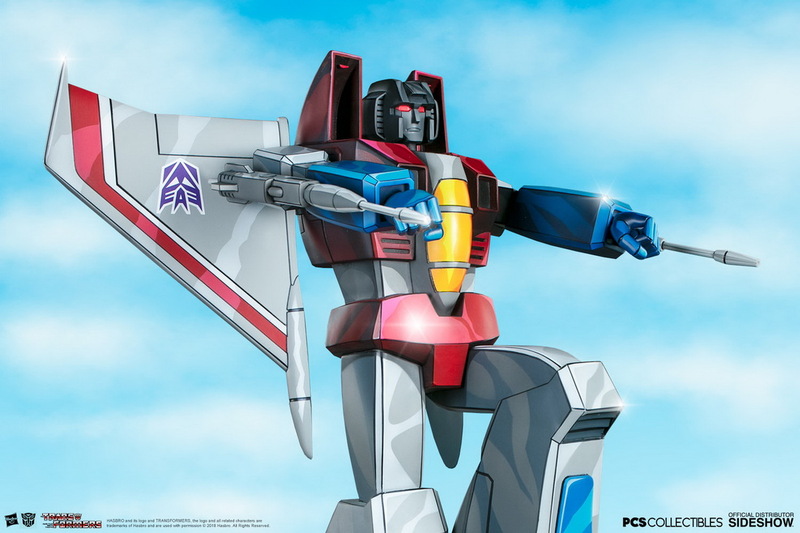 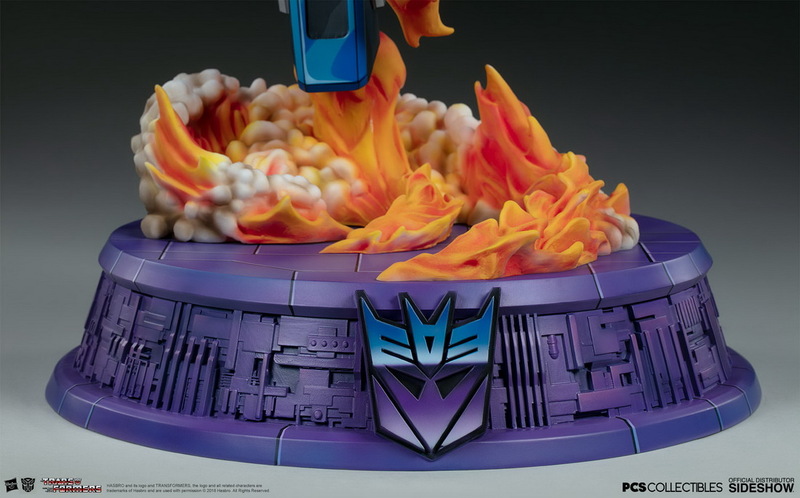 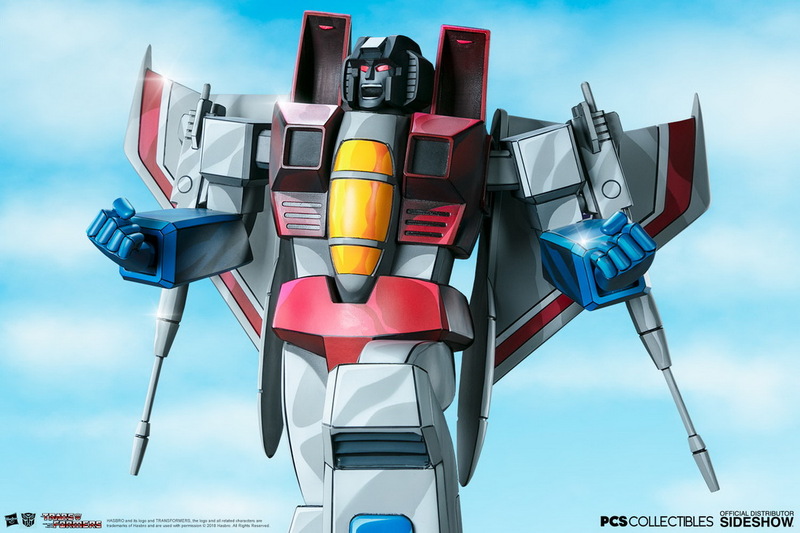 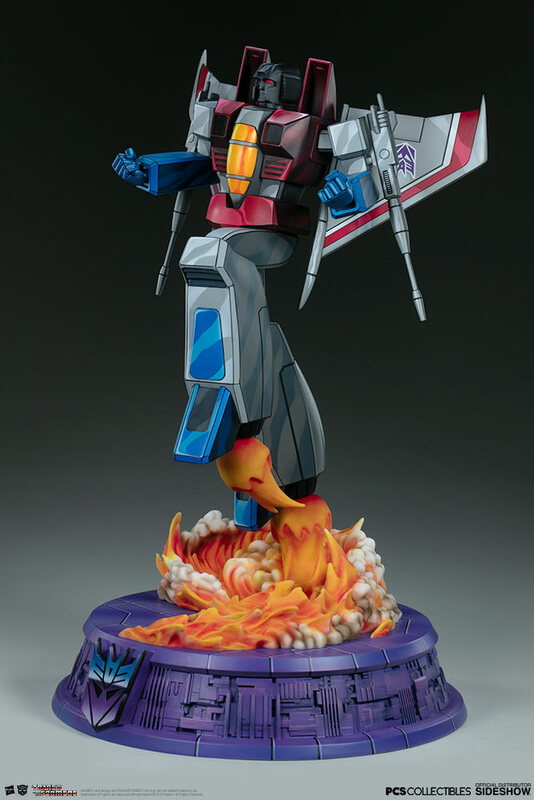 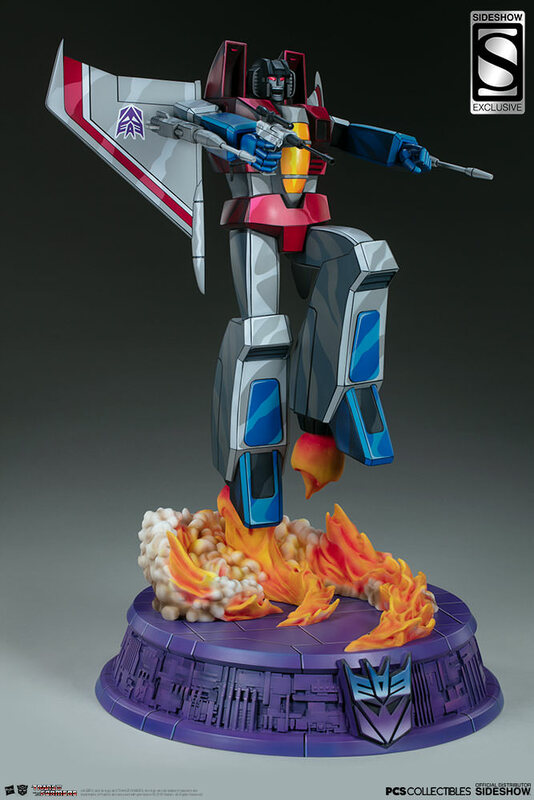 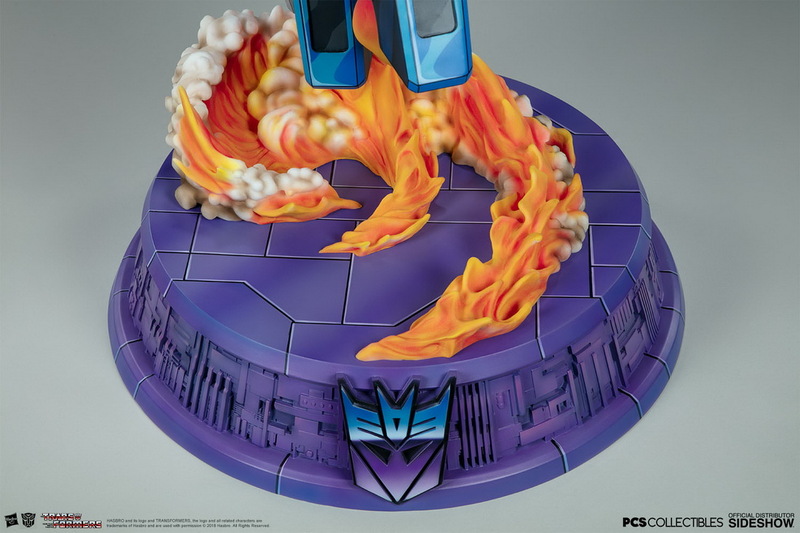 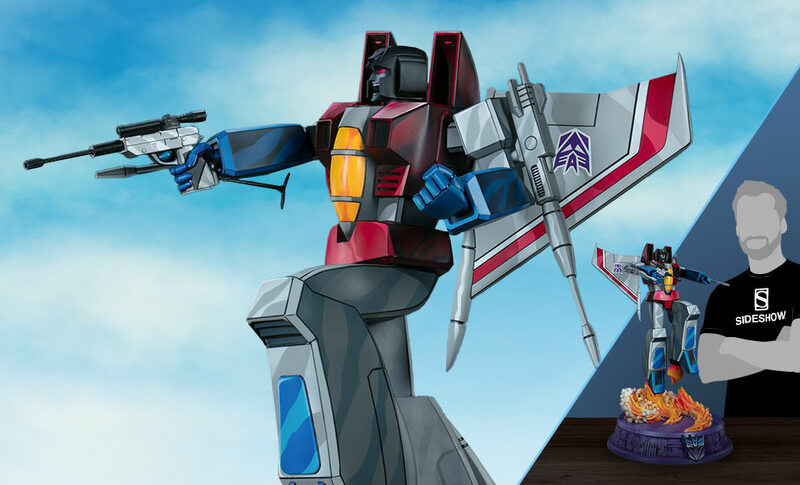 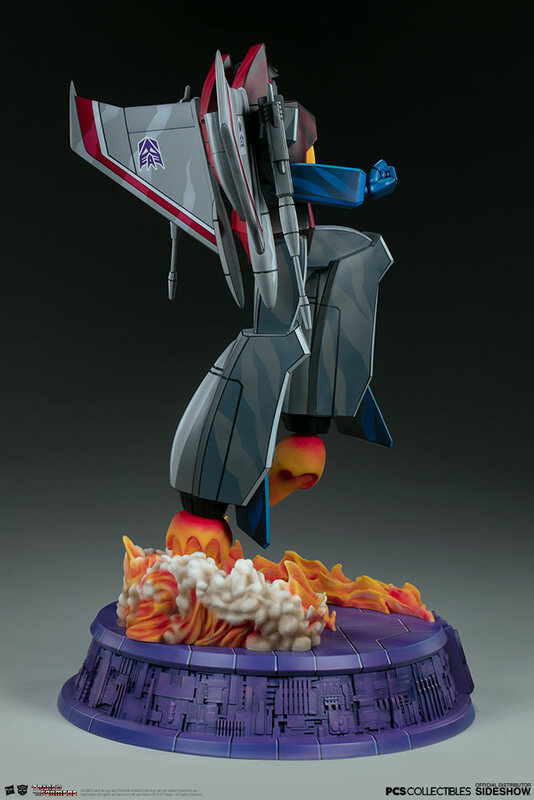 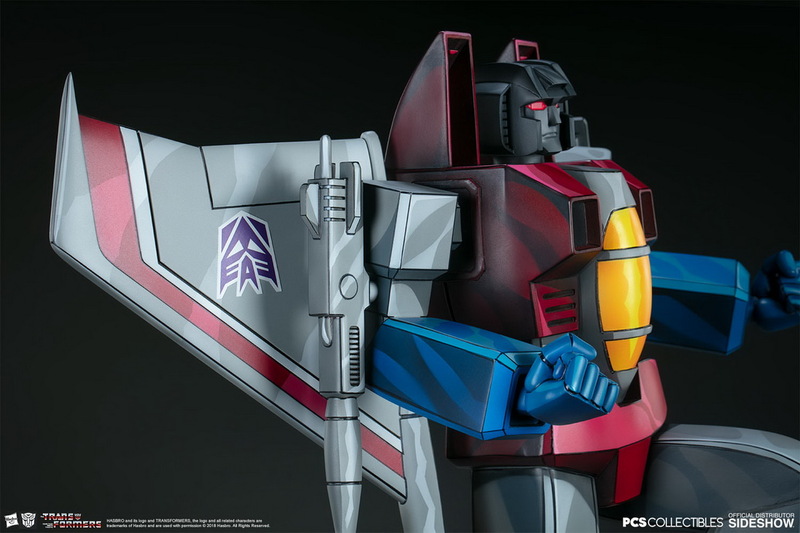 Transform your collection and add the Starscream G1 Museum Scale Statue from PCS to your Transformers collectibles today! 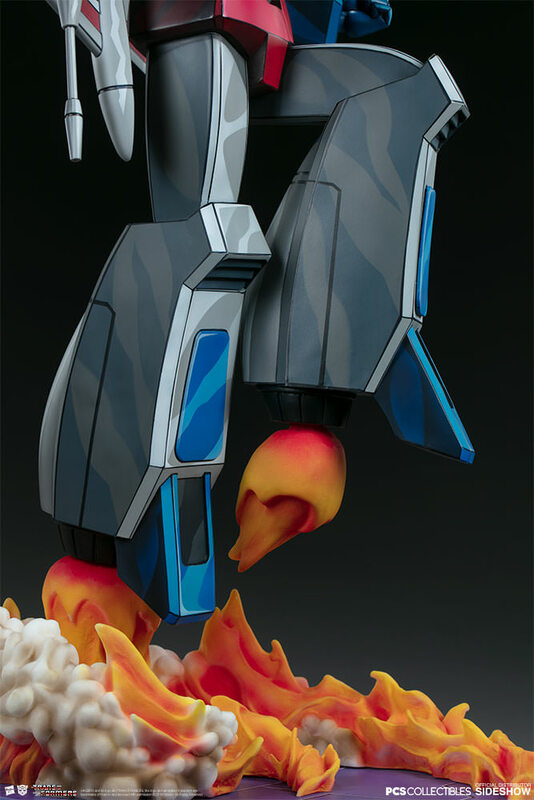 GMT+8, 2019-4-20 01:27 , Processed in 0.358639 second(s), 32 queries .